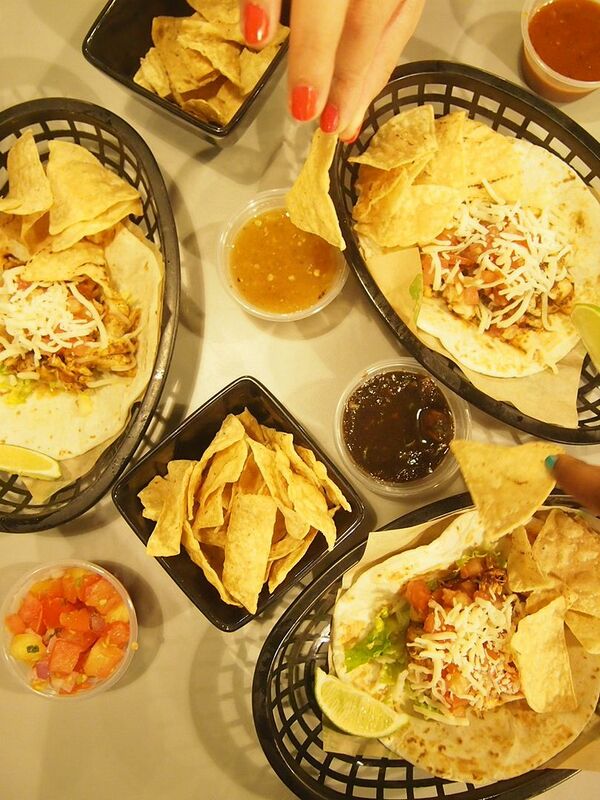 Baja Fresh (pronounced as ba-ha fresh) prides itself in using only the freshest and best ingredients, and food is made to order and prepared on the spot. Their commitment and dedication to freshness is admirable. Their first outlet at Rendezvous Hotel is very popular and a second one is popping up soon at The Sail. Royal Pavilion at Park Regis has got to be one of the prettiest Chinese restaurants in Singapore! It's classy and elegant and I just really love the entire set-up and ambience! 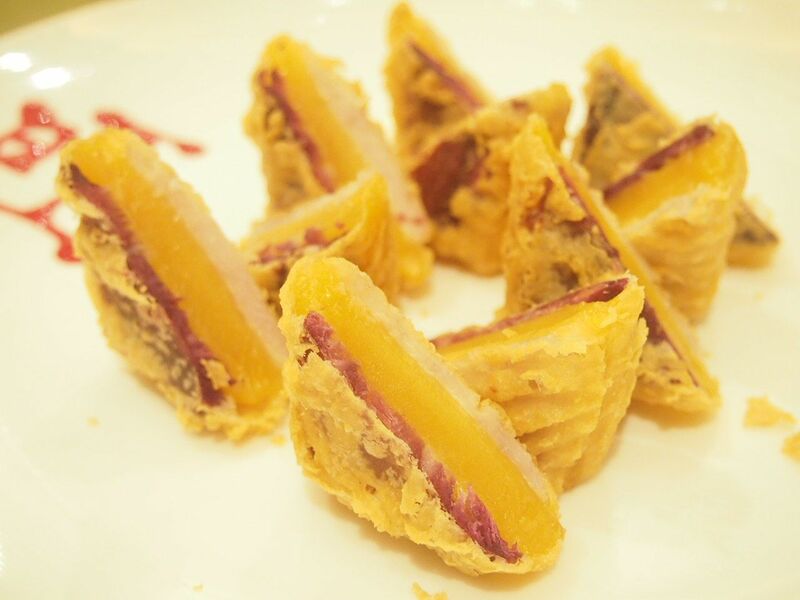 Read on to see what they have to offer this Chinese New Year! Same festive season, same communal dining concept, but different cuisine. How does a Japanese-inspired reunion dinner sound? 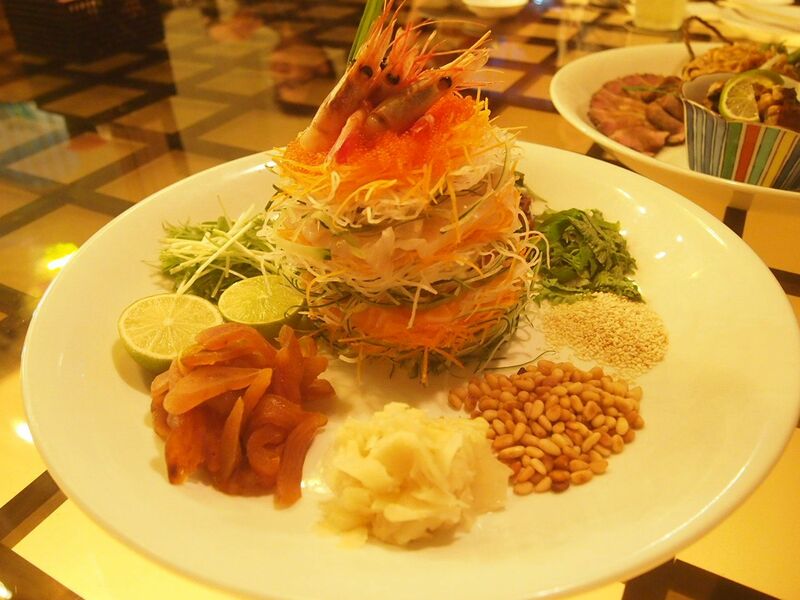 The three festive menus available cater to groups of 4 to 10 pax and they feature at least eight authentic Japanese dishes including this creative yusheng tower that comes with amaebi, tobiko, kanpachi and salmon. 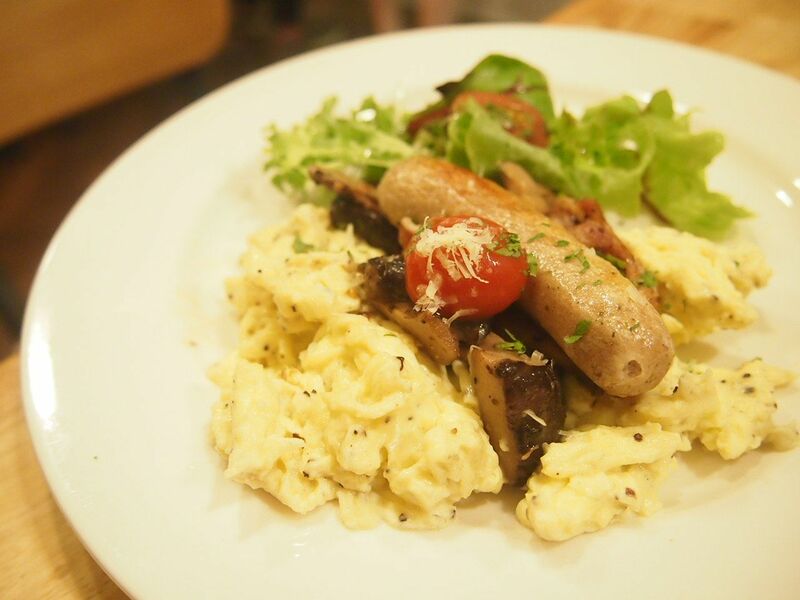 We tried the $666 menu catered for 6-8 people. Read on to find out what to expect! I've finally done something to my hair after not touching it for eight months! I mean, I've had a couple of trims here and there but nothing major. 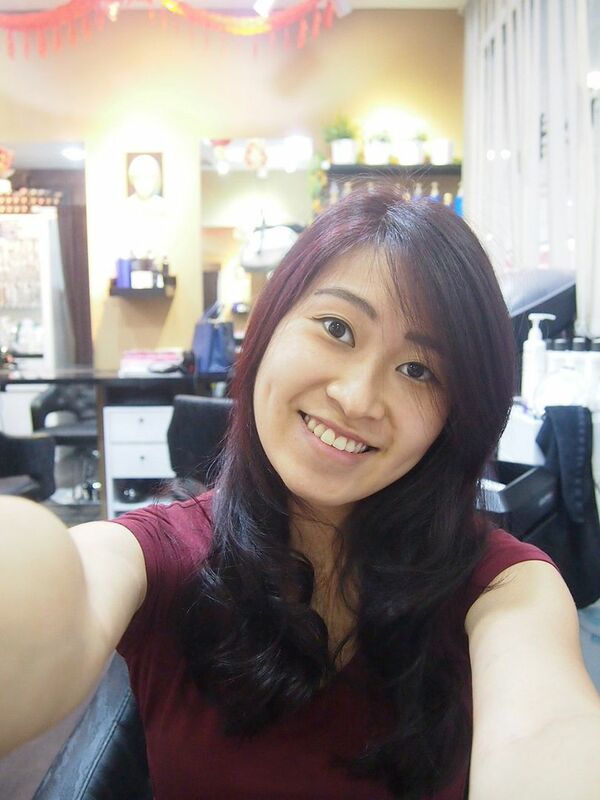 This is the second time that I'm colouring my hair and Senior Stylist Jeff at Dsire Hair at Far East Plaza, picked a mix of brown, red and violet for me! 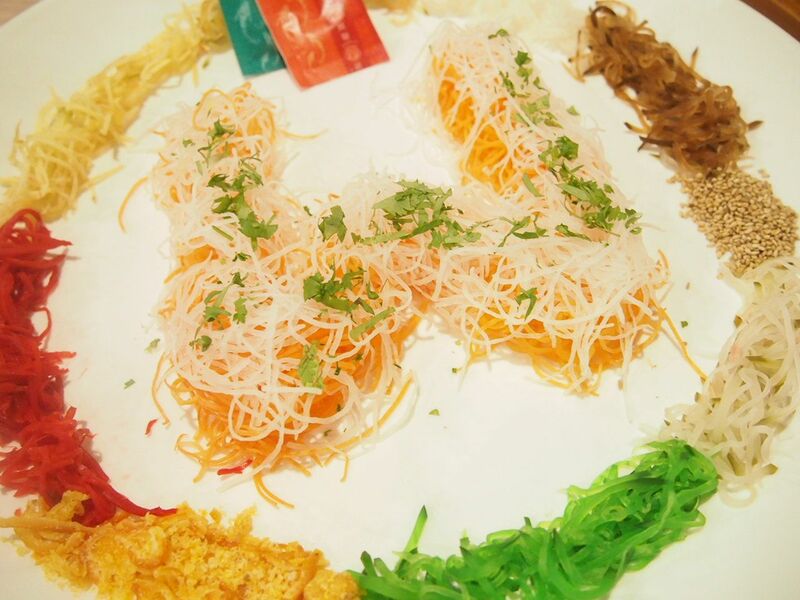 'Toss to Longevity, Triumphant Harvest and Joyous Contentment' by the quayside with this luxurious yusheng ($128.80) topped with Australian lobster, tuna, salmon roe, conch and sea urchin! 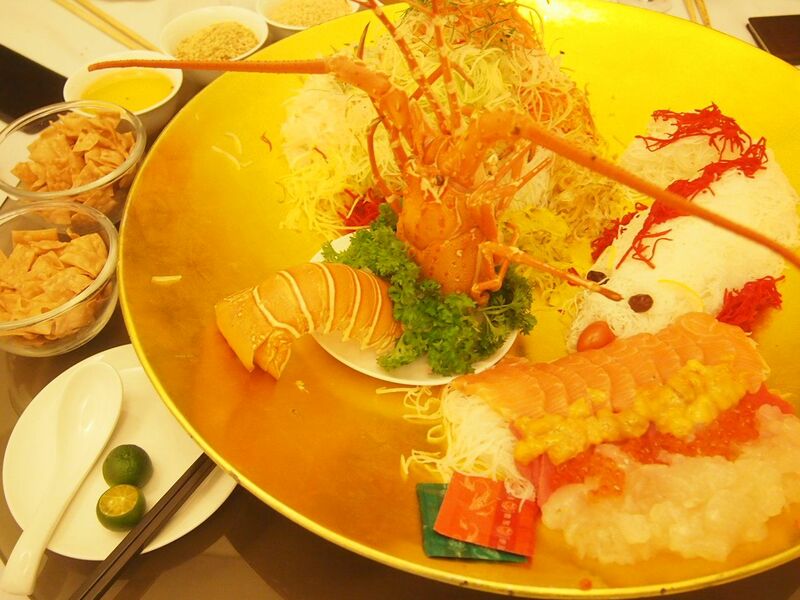 Quayside Seafood offers up an impressive Chinese New Year menu in a casual and relaxing setting by the water.